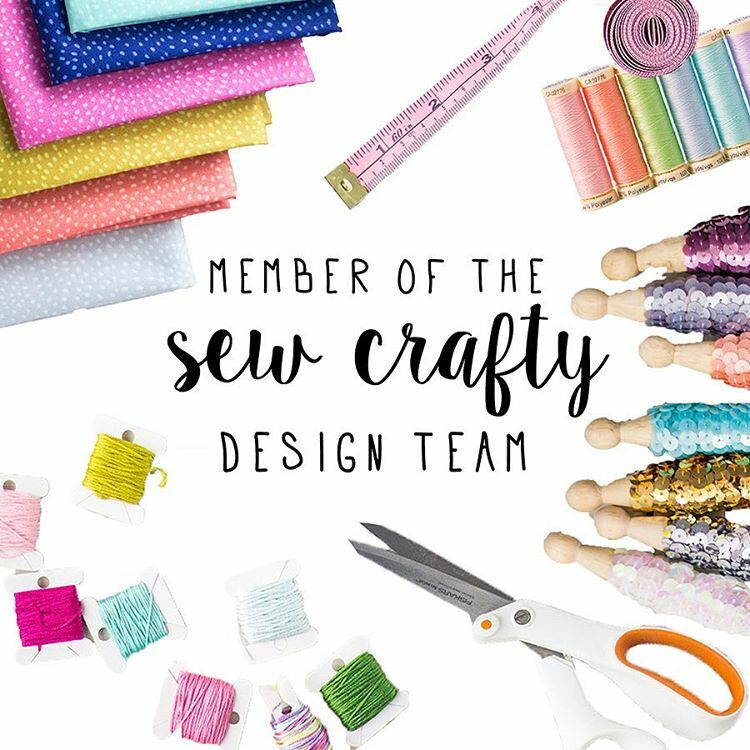 I’m a part of The Sew Crafty Design Team!!! At Last! I can officially say I’m a part of the Sew Crafty Design Team!!! Yay!!!! You guys have no idea of how long I’ve wanted to let you all know!! It seems like forever….well 2 weeks is a long time, when you want to shout it from the rooftops!! When I got the email through from Carly to say I was picked to be part of the team from many many applications, I was gobsmacked!! So who else is on the Team I here you ask? There are 6 New Members including myself and a few members from last year joining the Team this Year!! Wow…what a talented bunch of crafters I’m with eh?! I’ve already pick my team for my 1st project!! Yay! All I can say it has a Valentine theme to it ? but of course I’ll be posting sneaky peaks on my Instagram Feed, Facebook page and Twitter Feed and maybe even on Pinterest! Tagged on: #2017 #anouncement #bignews #Blogger #community #crafters #creativemamas #current #dailyseam #designteam #fabricaddict #female #girlboss #handmadeuk #handmadewardrobe #Instagrammer #isew #isewclothes #makeitsewcial #makers #makersgunamake #members #New #Project #scdesignteam #scdt #sewcialists #sewcrafty #sewcraftydesignteam #sewcreative #sewinggirl #sewingiscool #sewingisfun #sewsewsew #sneakpeak #talent #talented #TheYorkshireSewist #valentine #yay!